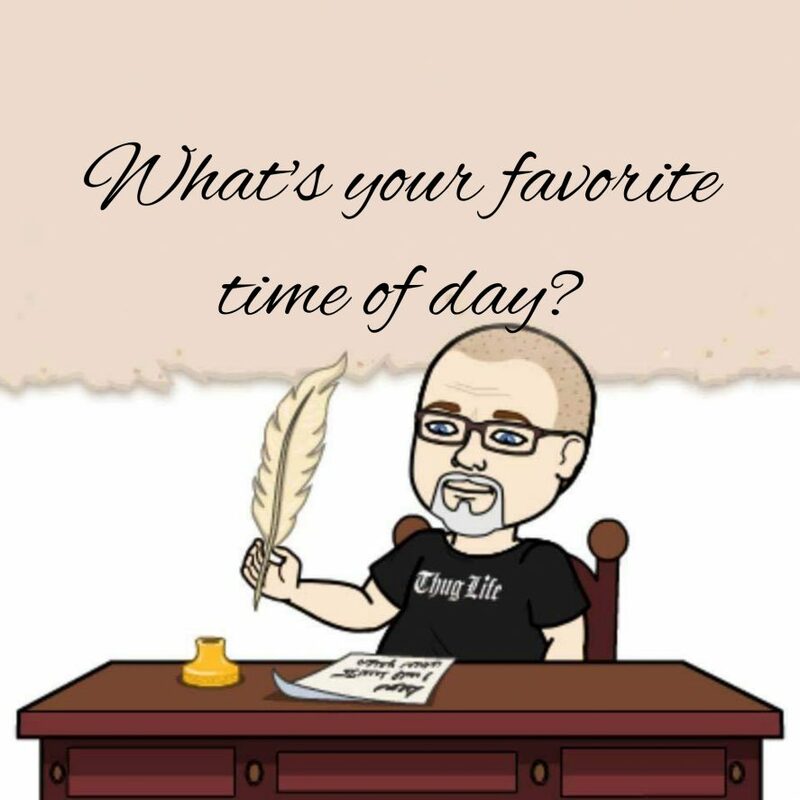 I favorite time of the day is around 9pm when I crawl into bed next to my gorgeous wife- we usually lay in bed, snack on nuts, watch some shows and just cuddle and then I usually fall asleep…it’s the most perfect time of the day. I look forward to you every single day. Of course…this then leads to the worst part of the day…that damn alarm clock going off!! !